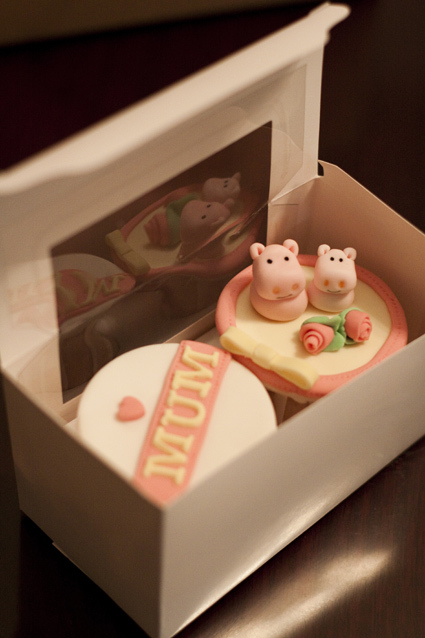 Mother's Day is around the corner! 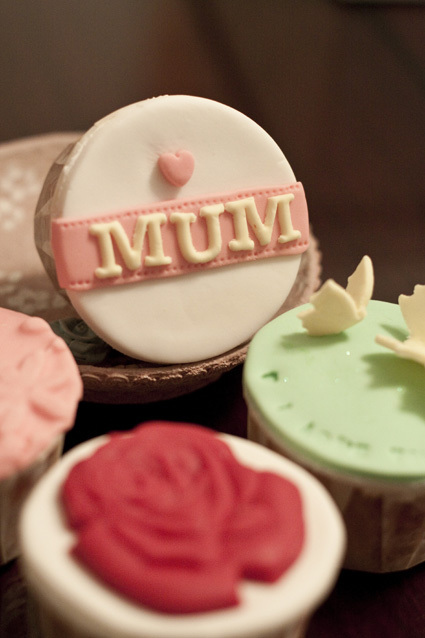 Have you get anything for your beloved Mom yet? 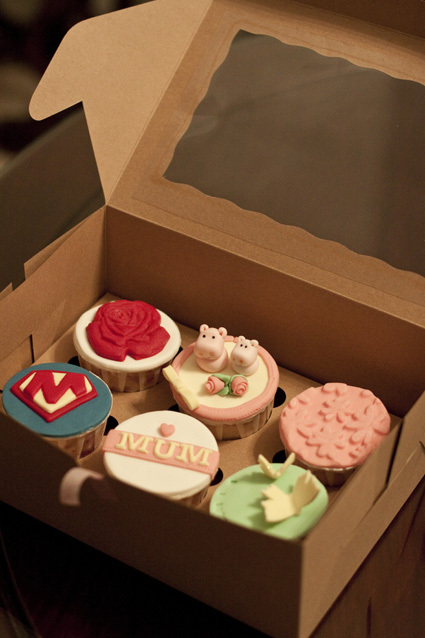 A box of freshly baked and beautifully decorated cupcakes will definitely make her smile! 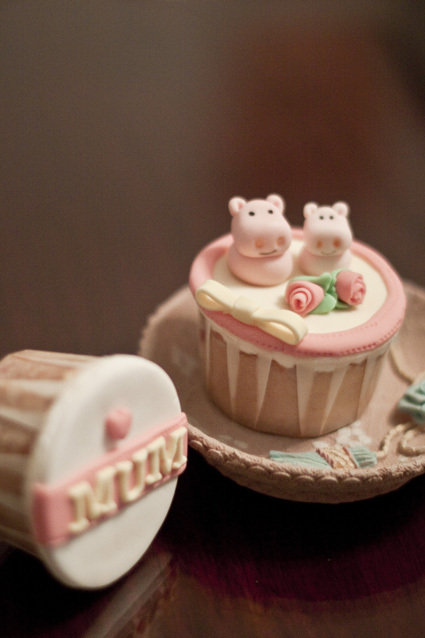 Strawberry Swirl Buttercake topped with cute lil pink hippos! 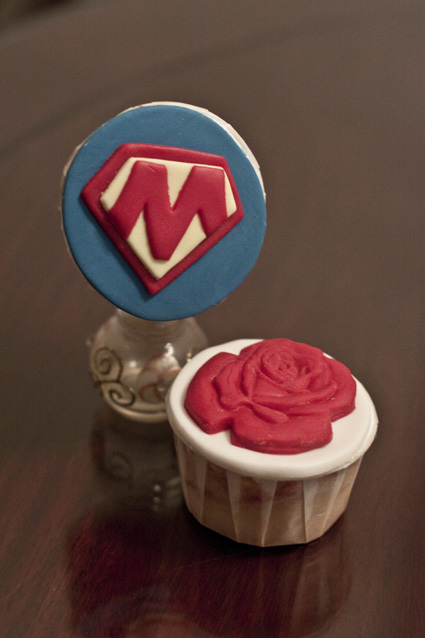 How nice to have these cupcakes together as Morning Tea, afternoon snack or as dessert after dinner! 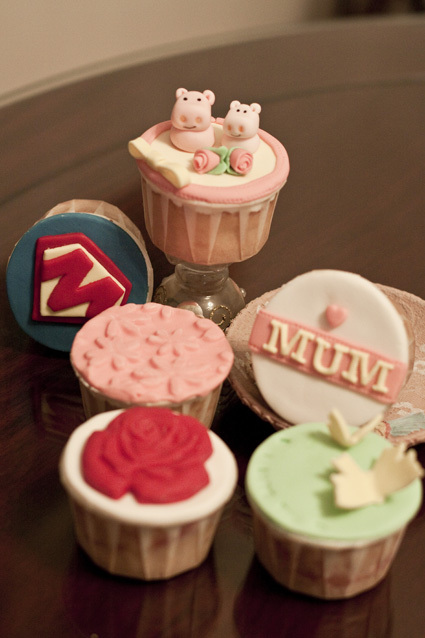 If you are interested in getting some for your dearest mom, I'm taking orders now, 7th May until 11th May 2012 Friday 6pm. Choose from a box of 6 or just 2! Please LIKE my facebook page !